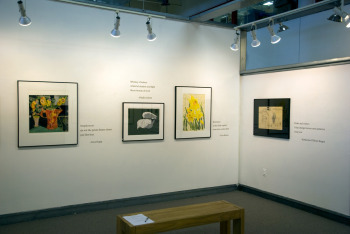 With the help of fellow Printmaker Judy Coady and my hubby, I installed my first exhibition at our co-op studio. 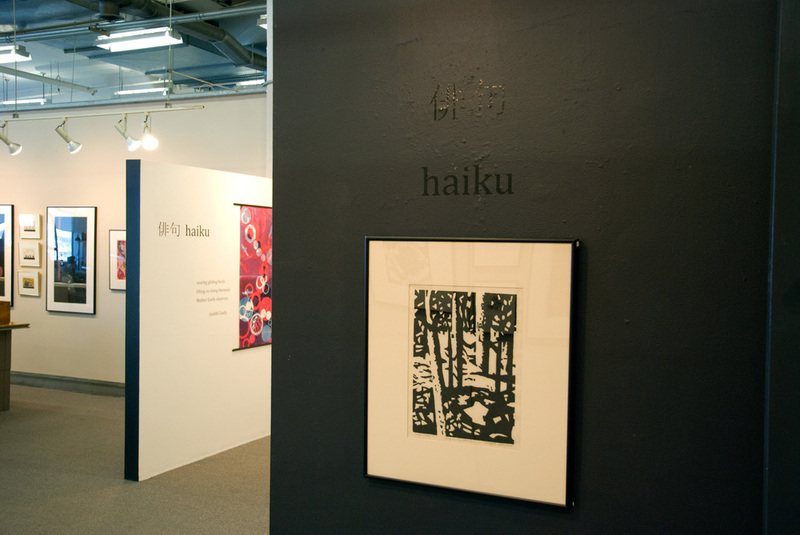 Each member selected a print and paired it with a haiku. Some wrote their own, others drew from the master, Yosa Buson. 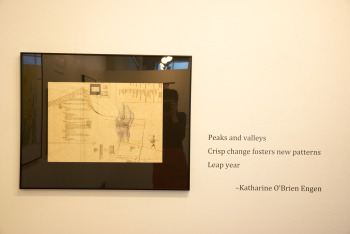 I love that my sister, Katie Engen, collaborated with me to write the haiku for Leap Year. The exhibiit is up until February 28. 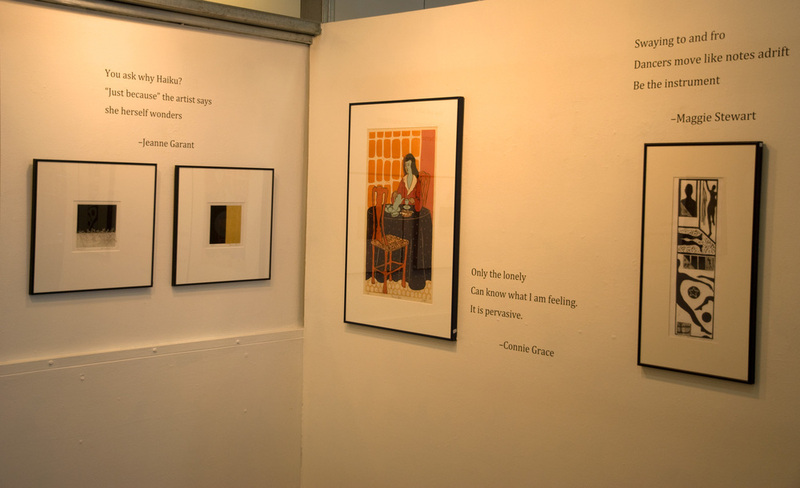 If you're near Old Town Alexandria in Virginia, stop in and spend some time in our gallery, Studio 325. The haikus take the prints to a whole new level, and it's a nice way to spend a winter's day.